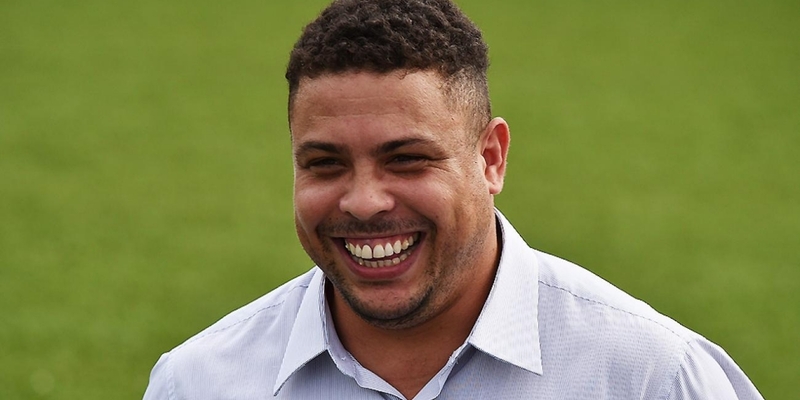 Legendary striker Ronaldo has issued a warning to Liverpool’s Philippe Coutinho that Barcelona have always failed to treat their Brazilian players well. Coutinho has been the subject of repeated transfer bids from the La Liga leaders and they came close to landing the 25-year-old playmaker in the summer but Liverpool held firm to hang on to their star midfielder by rejecting three bids. In an interview with Esporte Interativo, Ronaldo listed examples of the Brazilians treated poorly at the Nou Camp and revealed he felt much more at home at their rivals Real Madrid. ‘I felt much more happy and more connected to Real Madrid, despite having lived a great year in Barcelona,’ the 41-year-old said. ‘In the end, my history with Barca was very bad, similar to the one Neymar had. ‘Barcelona has always had issues with Brazilian players: Neymar, Romario, Ronaldinho and me. Ronaldo only spent one season at Barcelona but was deadly in front of goal and scored an impressive 34 times in 37 appearances. He departed for Inter Milan before then returning to Spain with Real Madrid in 2002. The Brazilian lasted a lot longer in the Spanish capital and played for Los Blancos until 2007, scoring 83 goals in 127 games. Ronaldo is not the only one to have left in acrimonious circumstances though with current PSG full back Dani Alves critical of the club when he left in 2016.